olv have a double award-winning WTM and our very own TTG 30 under 30 star presents to the future of the Travel Industry. 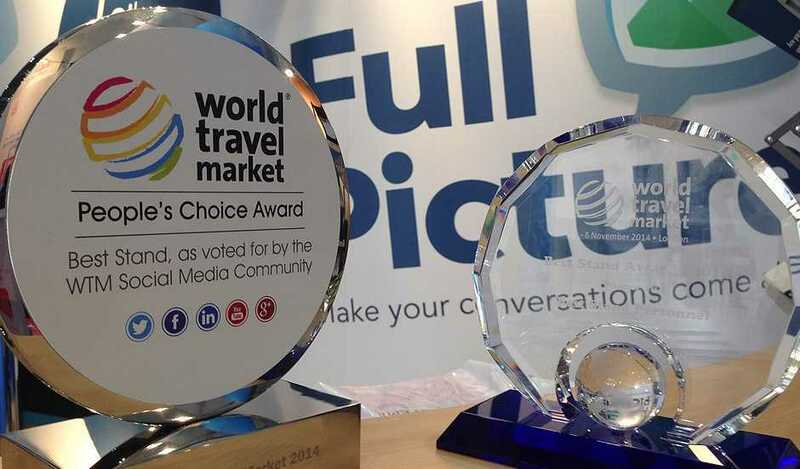 Zolv are thrilled to have won two awards at the recent World Travel Market (WTM) held in London at the ExCel. WTM is considered the leading global event for the travel industry. Staged annually it is the for the global travel trade to meet, network, negotiate and conduct business under one roof. With nearly 5,000 exhibitors in attendance and an increase of 7% in visitors this year, it really was the biggest in the 35 year history of WTM! The winners from each category were then put forward for the “People’s Choice awards” where votes were polled through social media channels. Zolv went on to also add this coveted award to their ever growing award cabinet. 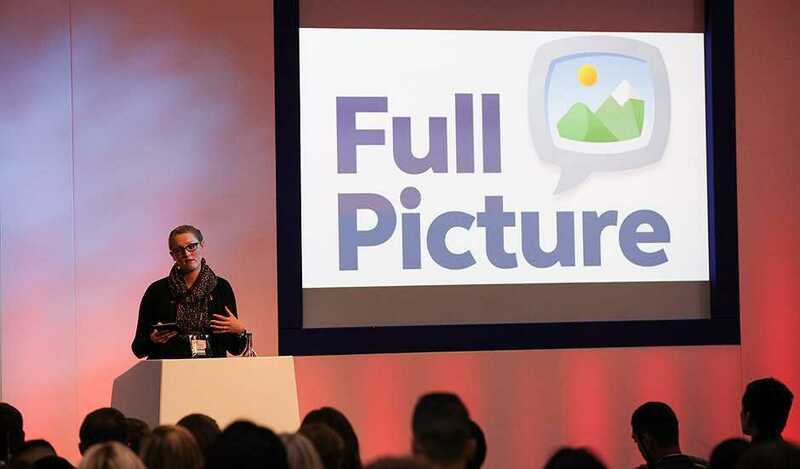 Zolv’s sales Manager Jardine Mercer also presented at the Future You Conference on the Thursday of WTM which gave delegates an unparalleled opportunity to hear from the sectors rising stars and leading figures. This year's exciting line-up include some of the latest winners of TTGs 30 under 30 tomorrow’s Travel Leaders. Zolv’s Jardine spoke on how to succeed and make the most of all the opportunities that the Travel sector has to offer.